Around 40 of the top 100 cryptocurrency tokens by market cap support a “working product” which is “active and available to the public,” new research this week finds. The results of investigations by cryptocurrency education resource Invest in Blockchain conclude that the multitude of projects that launched coins in recent times often remain on the drawing board regarding real-world use cases. “…We evaluated each project’s status, looked at its roadmap, checked its release history, and compared completed features to what the team promises to deliver in the future,” the research’s authors John Bardinelli and Daniel Frumkin explained. The findings broadly reflect common criticism of the altcoin space, with various commentators cautioning over investing in tokens based on issuers’ promises and plans. Last month, a report from the University of Pennsylvania Law School produced unflattering conclusions about many ICO projects, with researchers claiming they often “failed” to provide basic protections for investors or fulfill whitepaper promises. Further no-confidence votes have come from BTCC CEO Bobby Lee, BitTorrent creator Bram Cohen, and others. 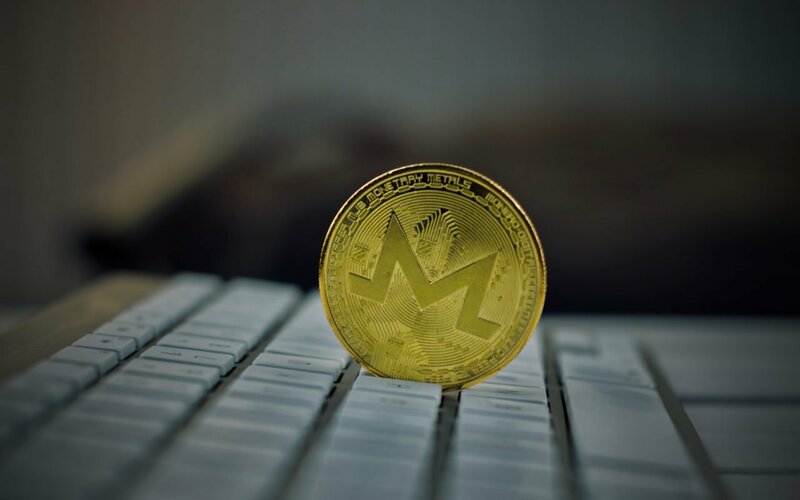 Other assets won favor, however, including privacy-focused altcoins Monero and Zcash. There are many projects in the top 100 that have launched their mainnet, and can claim to have a ‘working product’ by a loose definition. However, we have chosen not to include projects which aren’t actually being used by any significant measure, which means that most of the recently launched mainnets will not yet meet our criteria. What do you think about the Invest in Blockchain research? Let us know in the comments below! 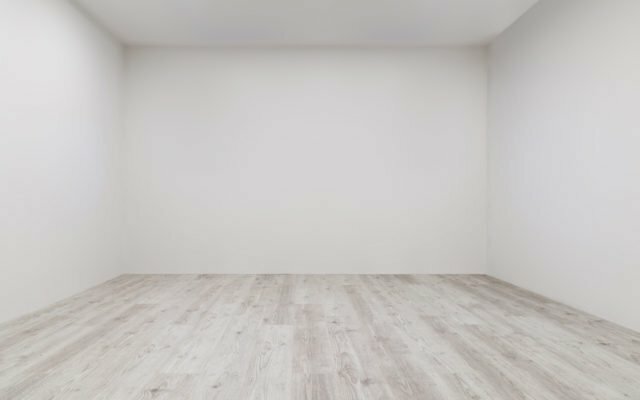 The post Waiting Game: 60 Percent of Top 100 Cryptos Have No ‘Working Product’ appeared first on Bitcoinist.com.